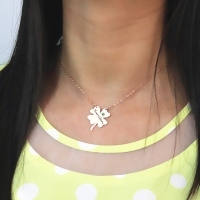 Irish Four Leaf Clover Good Luck Necklace Gifts Rose Gold - Lucky four leaf leaf clover necklace will bring the luck of Irish with you! 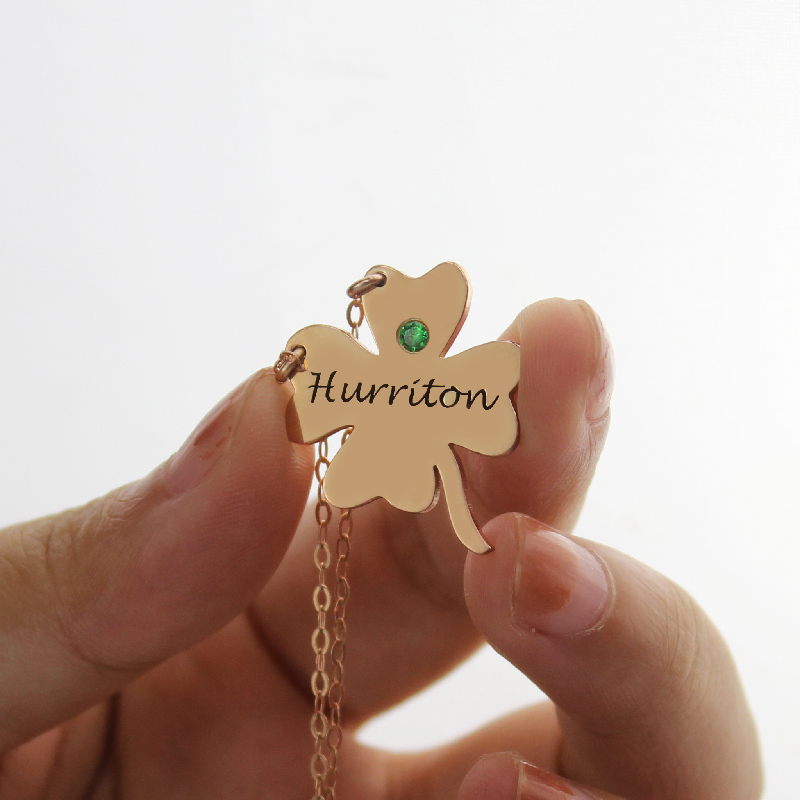 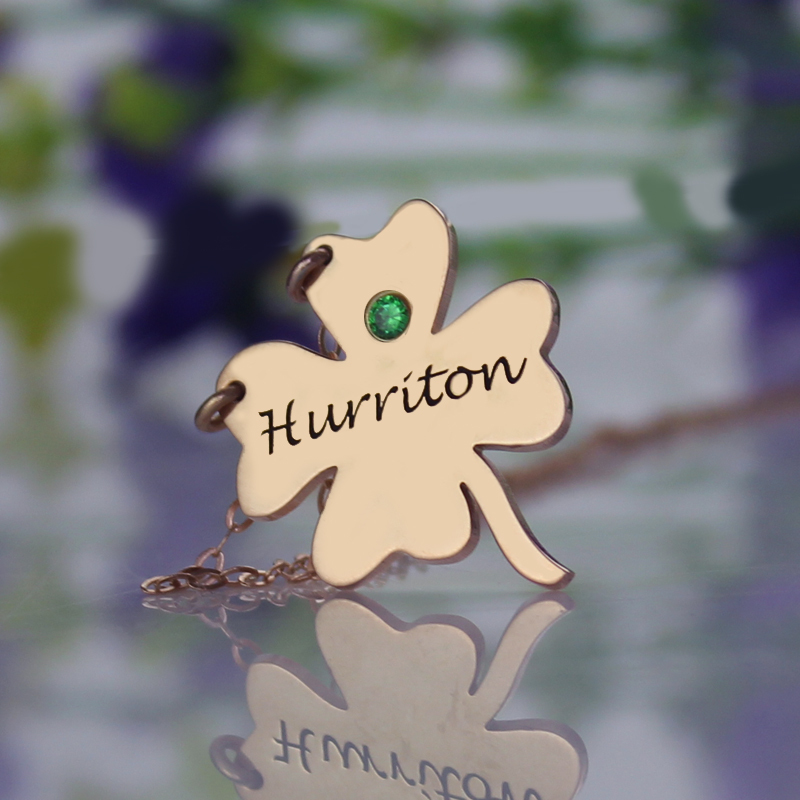 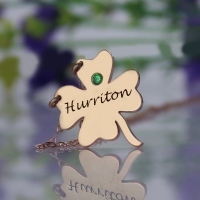 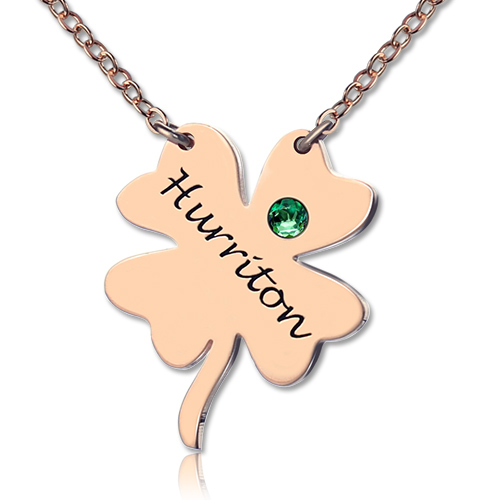 18ct Rose Gold plated on Silver engraved four leaf clover name necklace is best choice of Christmas gifts to your family or friends. A best friend is like a four leaf clover: hard to find and lucky to have. So you can't miss out this clover necklace.